I wrote a few days ago about the increasing amount of calendar spam. I'm not alone as I received a lot of email asking how to fix this. I woke up to these little beauties this morning and decided it was time to take action. Most of the calendar spam I’ve seen has originated from China. Somebody has a big list of email addresses and sends out calendar invites with spammy links embedded. 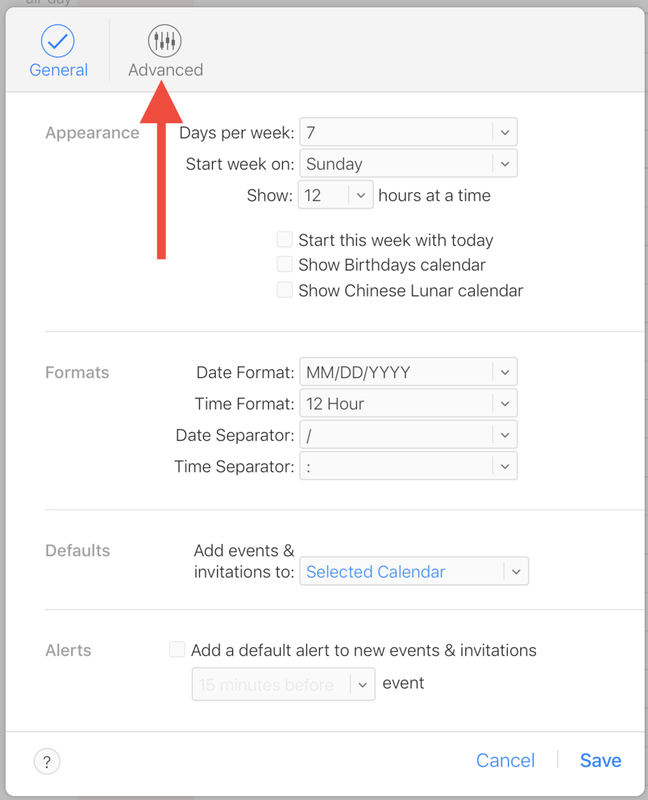 By default, the Mac looks at these invites and gives them to you via the calendar app along with a notification. This is what makes me so pissed about calendar spam. It’s taking something I use often and corrupting it. My guess is this is only going to get worse and I really hope Apple intervenes. In the meantime, there are a few steps you can take. While it seems like pressing the “Decline” button is your way of giving the finger to these calendar spammers, all you are doing is confirming that there is a human at the other end of that email and encouraging them to send even more. This stack exchange thread has a good idea. Move the offending invites into a separate calendar. (I named mine “Spam”. ) Then delete the newly created calendar with the calendar spam in it. Make sure to select the “Delete and Don’t Notify” when doing so. The crappy part of this is that you’ll need to repeat this process if this becomes a thing, which it will. If you’re looking for more resources on this, I'd recommend this Apple Support thread, this Stack Exchange thread, this piece by Aaron Douglas, and Gabe Weatherhead weighed in too.